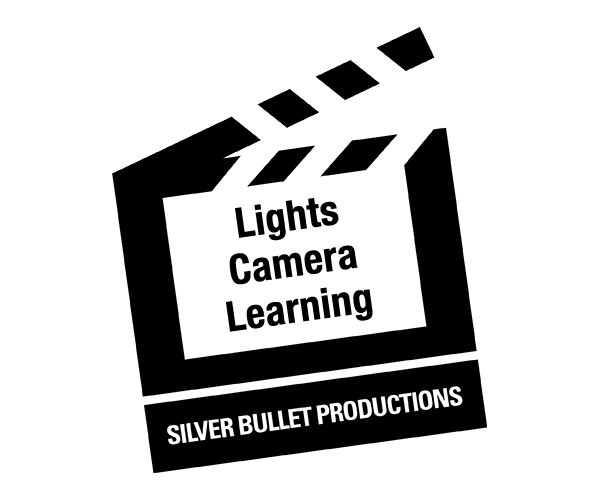 On October 19, 2013, the Rocky Mountain Chapter of the National Academy of Television Arts and Sciences awarded Silver Bullet Productions with an Emmy® in the Cultural Documentary category. Included in the award are Pamela Pierce and Nick Durrie, Producers; Maura Dhu Studi, Writer; and David Aubrey, Camera Direction. Silver Bullet Productions’ best work comes from collaborations. “Canes of Power” is a result of the participation and guidance from leaders from Pueblos of Pojoaque, Zia, Santa Ana, Laguna, Acoma, Tesuque, Pueblo de Cochiti, and Ohkay Owingeh, and the talents of our Production Team Nick Durrie, Matthew Martinez, and Pamela Pierce.